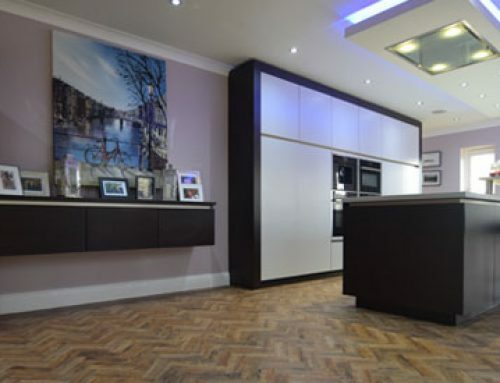 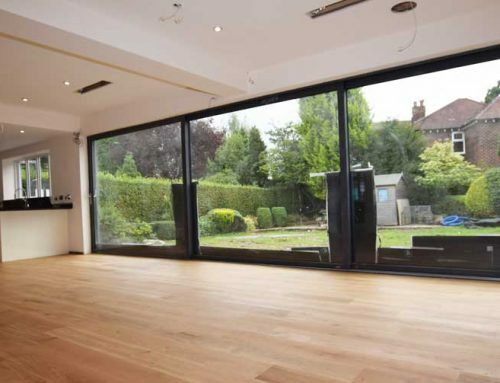 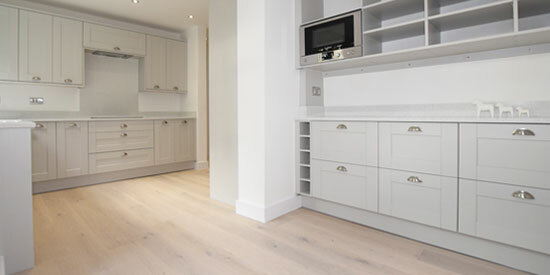 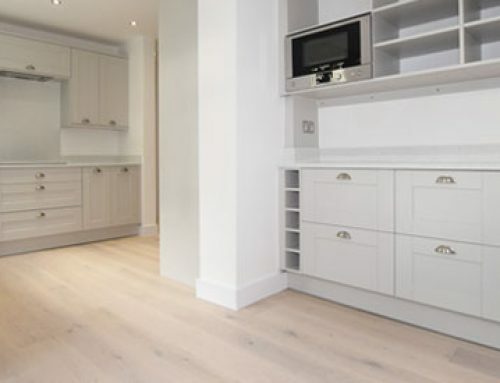 PROJECT OVERVIEW: Mrs Chawoo requested the services of Luxury Flooring Manchester to supply and fit Karndean flooring opting for the stunning Da Vinci range throughout the kitchen and dining area of her recently extended home. 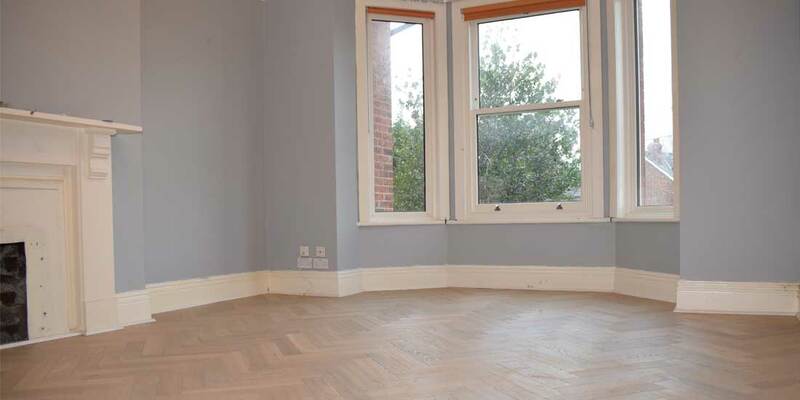 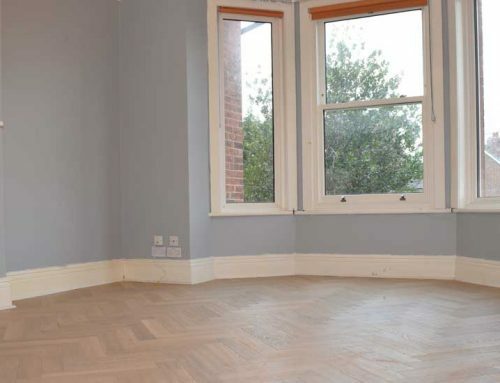 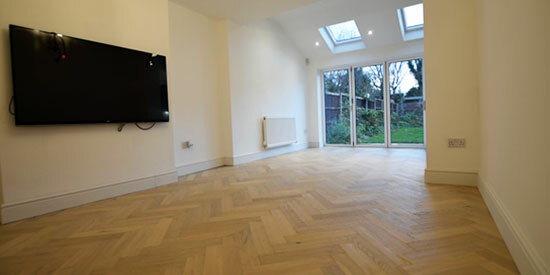 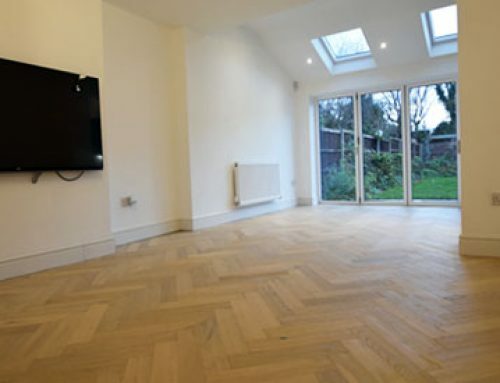 This project involved us screeding the subfloor and fitting. 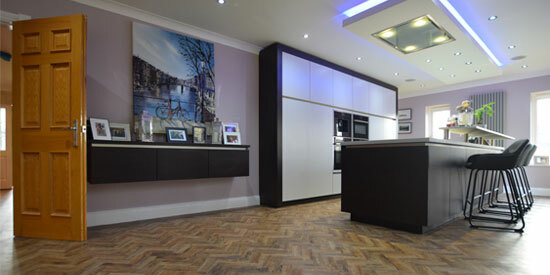 You have done a great job fitting the Karndean, thank you.